If you're looking for professional video, photo and/or production services we've got you covered. When you’re looking for professional wedding photographer and videographers, Express It Cinematography is your best source for high quality photos and videos. With more than 30 years of experience in the business, we specialize in taking expressive, photojournalistic and traditional-style wedding photos. Whether you’re interested in color, black-and-white or tinted images, or a combination, we are committed to producing beautiful images and videos to remember your special day. From our Elite Booth to the Onyx & Pearl Booths to the Mirror Booth. We have a photo booth for any kind of party! Send your guests hope with a great keepsake from your event. Photo booths are fun and keep your guests entertained. Most couples are so wrapped up in their wedding day that they barely remember their ceremony until they see it in their wedding video. With a Same Day Edit, instead of waiting months to see your wedding video, you and your loved ones will get to experience your own private viewing of the best moments of your bridal prep, first look, wedding ceremony right at your reception. It’s your first glimpse at moments you weren’t there to see. 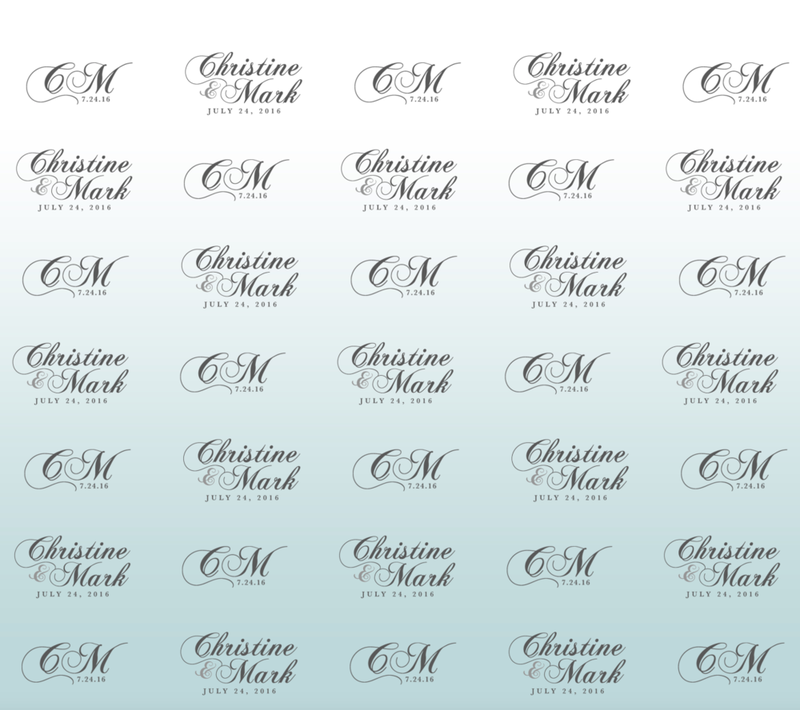 Pose in front of a custom backdrop with our complimentary photo props for fun, fabulous photos. Then we snap and print for your guests which can act as a favor for your party. Guests can come back to take as many photos as they want. At the end of the party, we'll give you a CD of all the photos taken. Do you want to tell your love story or take your guests on a trip down memory lane? How about a photo and video montage at the rehearsal dinner or during the reception at the end of dinner? You give us 20 photos of the bride, 20 of the groom, and 20 of your love story. Then we put it all together and align the photos with the music selections that tell your story. E-Squared Production's team of professional DJs and variety of entertainment services will take any party to the next level. E2’s experience in the entertainment industry has made us party experts in every regard—from setting the mood with lighting and providing live entertainment, decor, screens, to playlists that will keep your guests dancing all night long. A professionally experienced DJ is the secret to any successful party. Ample years of experience have trained our DJs to work a crowd with the right music, perfectly timed to suit the flow of your event. Put on your dancing shoes and let E-Squared Production's handle emcee duties and the perfect mix for any event. The promise is to inject a huge dose of fun into your event! We’ll bring the party to life, while you enjoy a night on the dance floor. Write us a review on Wedding Wire!